O'Leary's Waste Solutions was established after 25 years experience in the Waste Recycling Industries supplying and manufacturing equipment. 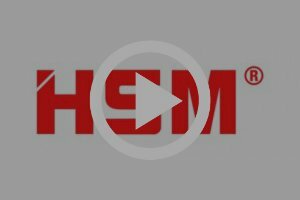 We can offer solutions for disposal of material in a cost effective way with reliable equipment from our supplier HSM Germany, world leader in recycling equipment. Our equipment range encompasses all of our customers' needs across many industries throughout Australia.